We paint. all your commercial painting needs…. We are professional commercial painting contractors with an outstanding customer satisfaction and referral rating. 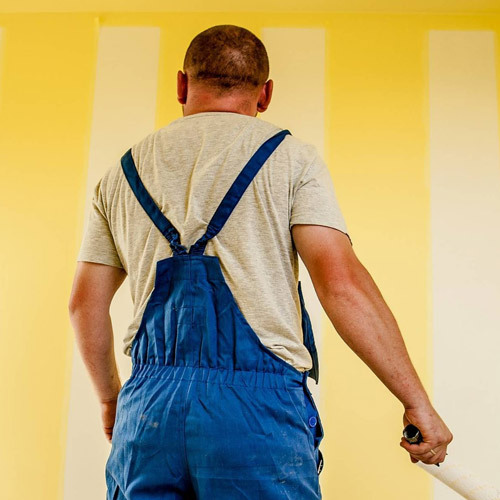 Whether you have an entire complex to paint or just the interior, part of exterior, rental-residential, plaza, commercial condo, office, and industrial unit, we can get your painting job done in time and within your allocated budget.